We are delighted to be providing detailed design work for the new Co-operative Headquarters currently being built in Manchester. We were responsible for the detail design of the Building Services systems. The building provides 172,000 sq ft of comfort cooled office space over 14 floors. 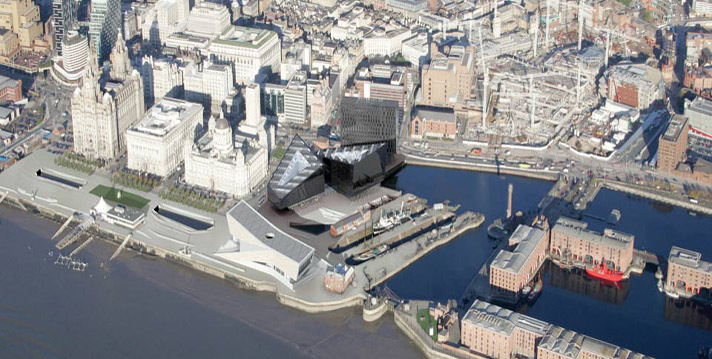 Our involvement included the base build Category A works to meet the Development brief and the Category B fit out to meet the requirements of Mersey Travel which includes an exhibition space on the ground floor. The internal environment is controlled by a highly efficient VRF comfort cooling system, which incorporates renewable energy content. The design achieves BREEAM Excellent rating. The block is part of a mixed development which includes residential accommodation. This project which has recently reached practical completion is the former BT building at Grand Island. This seven-storey building comprises 180,000 sq ft of office space, including a green rooftop garden. 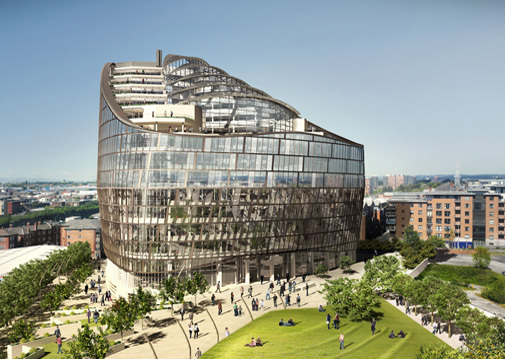 This office building forms the beginning of the Manchester City Council endorsed 3 million sq ft masterplan to develop the area around Whitworth Street West in the city centre of Manchester. So far we provided enhanced performance duties for the refurbishment of No. 1 First Street and we are currently working on the fit-out of the building for Manchester City Council. 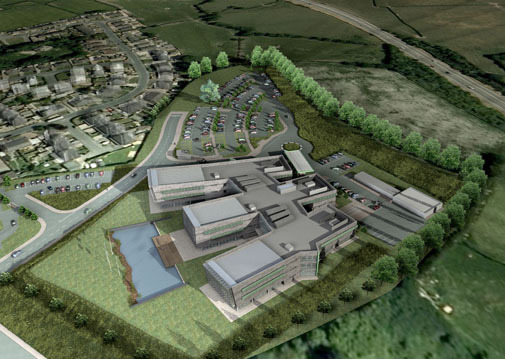 Following extensive competition, Pochin Contractors Limited were awarded the highly prestigious contract to build the new Welsh Assembly Governments regional headquarters building at Llandudno Junction in October 2008. As an integral part of the bidding team, we were appointed to undertake the detailed M&E design and complex thermal modeling. In order to meet the clients strong desire to occupy a low carbon footprint / BREEAM Excellent building the development incorporates a number of low and renewable energy technologies (or LZC’s).At the heart of the low carbon footprint technologies is the on-site energy center housing the large scale Biomass boiler plant and Ammonia Chiller plant. In addition to Chilled water, the facility also benefits from a small scale pond water cooling loop, to provide free cooling to the air handling plant. As would be expected, the building will encompass many state of the art technologies for BMS control, lighting control, alarms, access control, etc all of which are fully integrated to provide a truly intelligent building capable of off-site control & monitoring. Completed in September 2004, the New Council Head Quarters building at Sale is another successful project where M&E services have been provided by the practice via its longstanding framework agreement. We were responsible for compiling the highly detailed Schedule of Employers requirements, vetting Contractor’s proposals, monitoring Construction Standards on site and acting as the clients technical advisors. The practice was able to instigate substantial changes to the developers proposals to help reduce the capital cost, reduce the running cost and greatly reduce the Carbon footprint, such as omitting large amounts of air conditioning in the original portion of the building, which was extensively refurbished. The project was delivered on time and on budget and the building is used extensively by the local community and has proved to be a great success.